Davina has been a long-standing supporter of children’s charity Action Medical Research and designed a stylish bear to take part in the Paddington Trail, which took place in London at the end of 2014. 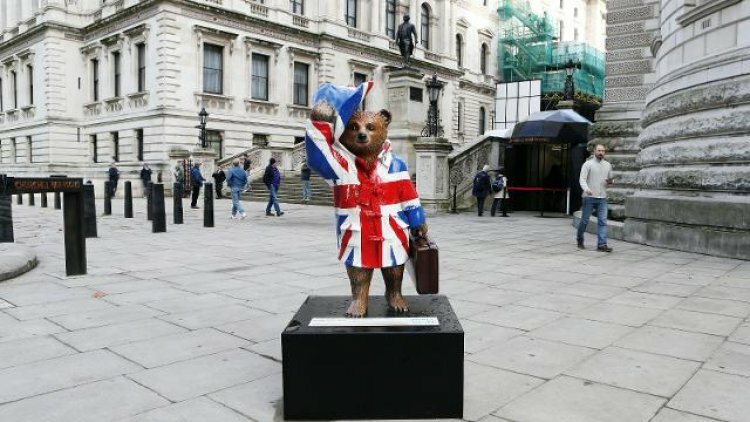 Davina’s design – Paddington Jack – was auctioned online through Christies and has fetched an amazing £15,000 for Action to help fund vital medical research to help sick and disabled babies and children. 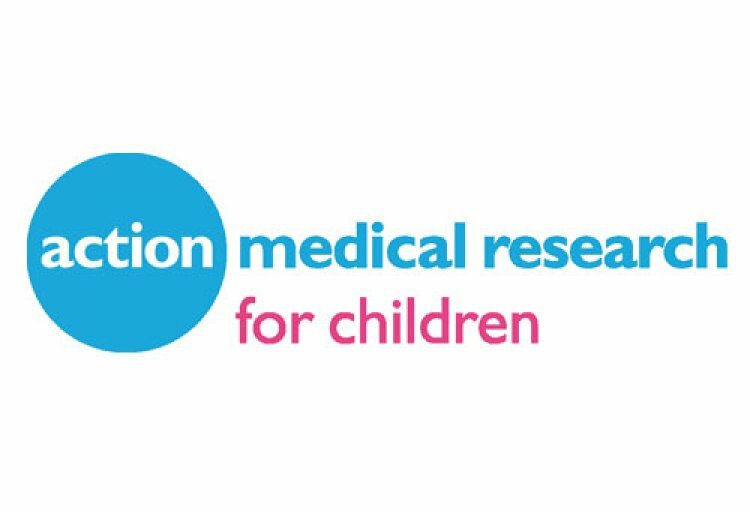 Paddington Bear has lent his support to Action Medical Research for nearly 40 years. You can find out more about Paddington and his favourite UK charity here.